The Best Producer Sales Training Program in the Insurance Industry! Session 1 starts May 15! Run by Roger Sitkins, the top producer sales training coach, and Brent Kelly, who was named one of the top 12 young agents in the country during his time as a successful commercial lines producer, thousands of producers have achieved increasing levels of success by attending ProducerFit. Start living as your best version possible. Learn how to sell even more, earn even more, retain even more business, while achieving your ideal lifestyle. 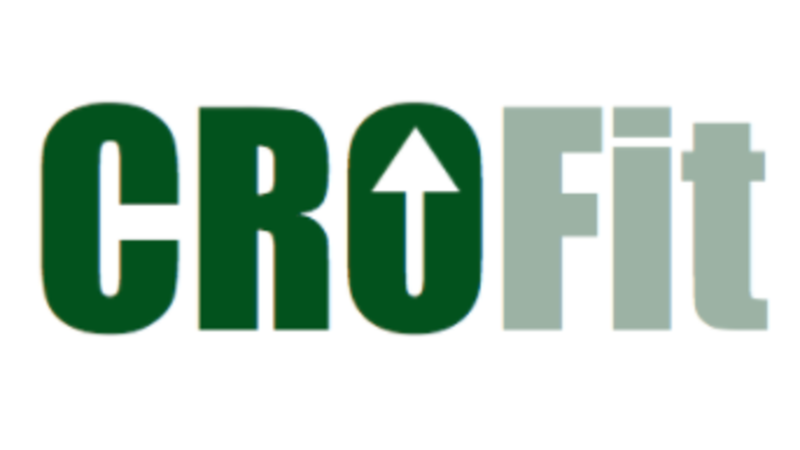 The ProducerFit insurance sales training program will get you better results, guaranteed. What can you gain from attending our producer sales training program? Improve your sales skills and your sales results. Successful producers have a winning plan, sales coaching, and self-accountability. That’s why producers that attend ProducerFit perform at their highest level and win. This isn't your basic one-time training. Four sessions help you connect with other success-minded producers, follow up on your progress, and continue your growth. Behaviors & Strategies versus Numbers. W.I.N. – What Is Normal – How to make great behaviors and strategies the “normal”. S.P.A. – Going to the SPA, the Skills, Processes and Attitudes that drive great results. The Power of the 80/20 Rule – How to focus on and replicate the vital few versus the trivial many in everything you do. Me, Inc. – How to maximize the results of your “Company” (your book of business) and drive massively improved personal profitability. KPI’s – Key Performance Indicators – How to “Know versus Guess” your numbers. The Producer's Improvement Cycle – There are four specific phases that all great producers go through. Activity vs Results – How to stop confusing activity (boy am I busy) with results. Average producers hide behind activities; great producers drive results. Why People Buy – It is not what you may think. Beating Commoditization – How to design and deliver a value proposition that moves away from price only selling. Pipeline Building – How to get to overflowing pipelines and more Opportunities than Time. The Insurance and Risk Management Iceberg – How to differentiate from the pack. Selling System – How to develop your “Set Offense”. Probing & Listening Skills – How to ask questions that get to the true buying motives. Situation Management – Not time management. How to get yourself into the right situations at the right time. The Producer's Perfect Schedule – Time is your only diminishing asset. How you use the time is crucial. ROPE – Referral Only Production Explosion – How great will it be when the vast majority of your new business comes from Referrals or Introductions? Super Qualifying – The best day to lose the sale is the first day! How to establish the rules of the game with your prospects upfront. The Continuation Process – We don’t believe in the annual event known as the “renewal”. We don’t believe you renew accounts. We believe in continuing relationships. How to set up the continuation at policy delivery. The Four Exit Barriers – How to install the four strategies that lead to 100% effective retention. The Four Buying Styles – How to identify and flex your selling approach to match your prospects. Moving from the Vendor of a Product to an Indispensable Partner. The Development of your USP – Unique Selling Proposition – The unique and appealing ideas and things that separate you from all other "Me Too" competition. If you're ready to improve not only your career, but also your life, then we invite you to join us at ProducerFit, the most comprehensive sales training program in the insurance industry. ProducerFit helped him build a $4 million book of business! Day One: 8:30 am - 4:30 pm. Breakfast & lunch will be provided. A networking reception will be held at the end of the day. Day Two: 8:30 am - 2:30 pm. Breakfast & lunch will be provided. Online follow-up session at 2:00 pm ET. This session will be 60 mins. TSN Members: $695 per Producer for all four sessions. Learn about becoming a TSN Member. Non-Members: $1950 per Producer for all four sessions. 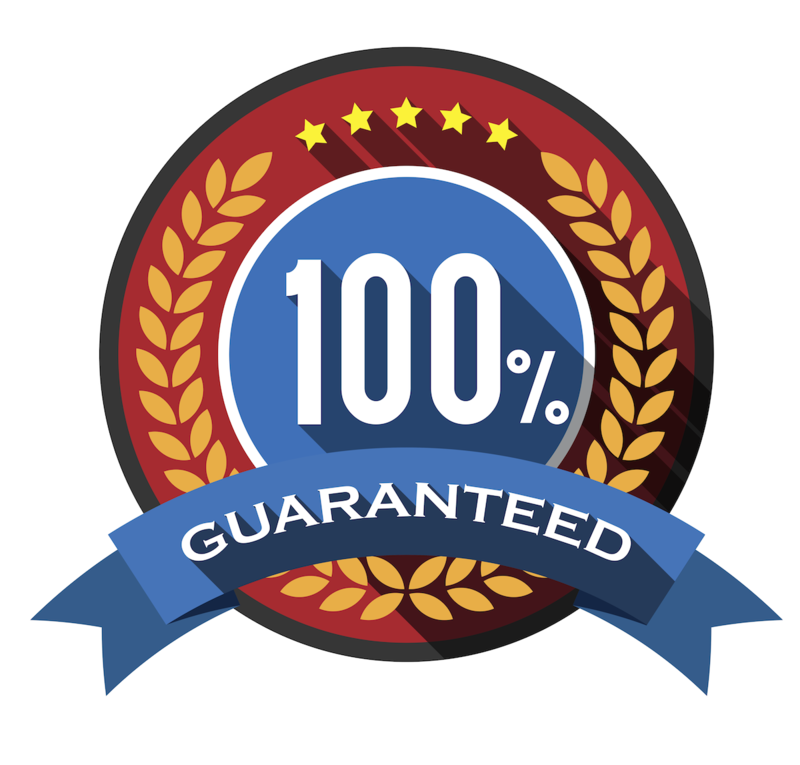 100% Satisfaction Guarantee: If after the final session, you feel that you did not receive enough value to do what it takes to reach a higher level of success, you will receive a no questions asked refund. The group room rates start at $179 per night. Southwest Florida International Airport (RSW) is approximately 20 miles from the Pink Shell. Roger Sitkins recognized early in his coaching and training career that essentially, the primary responsibility of a Sales Leader in an agency is to serve as Chief Revenue Officer. That is why we have added a crucial element to ProducerFit - equipping Sales Leaders with skills and strategies to help coach producers, become their accountability mentor, and guide them to reach and exceed their goals. Complete the form below to register. Once you click Submit, you will be able to view day 1. You will receive emails each day when the next video is available.